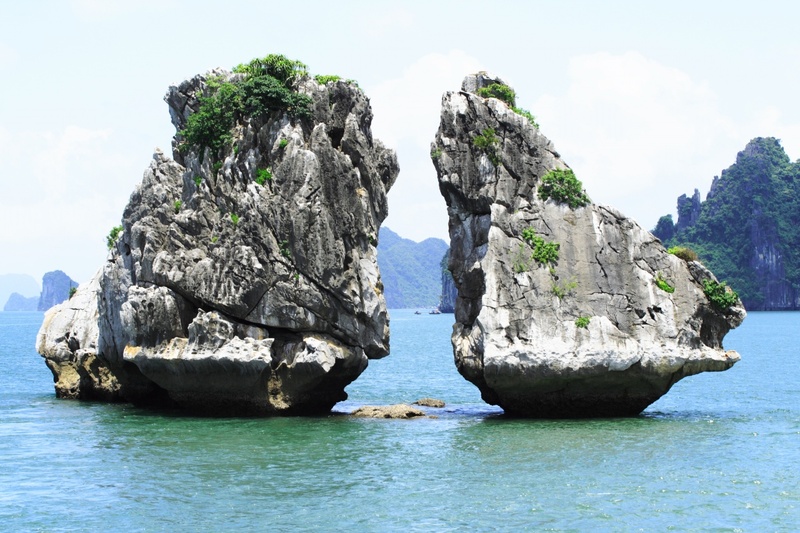 Travel into the heart and soul of Indochina on this comprehensive tour of Vietnam and Cambodia. Explore Hanoi-one of Asia’s most fascinating cities, cruise Halong Bay, visit the Royal Palace in Phnom Penh and marvel at Angkor Wat. Finishing the journey at vibrant Saigon. 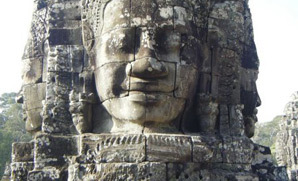 VisitIng to the former capital Angkor Thom home to dozens of temples including the enigmatic faces of Bayon, the imposing Terrace of the Elephants, and the three-tiered Baphuon. Preah Khan is a huge, highly explorable monastic complex with full of carvings, passages and photo opportunities. 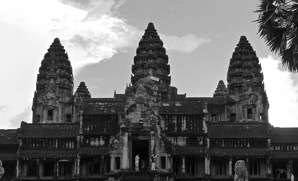 It originally served as a Buddhist monastery and school, engaging over 1000 monks. 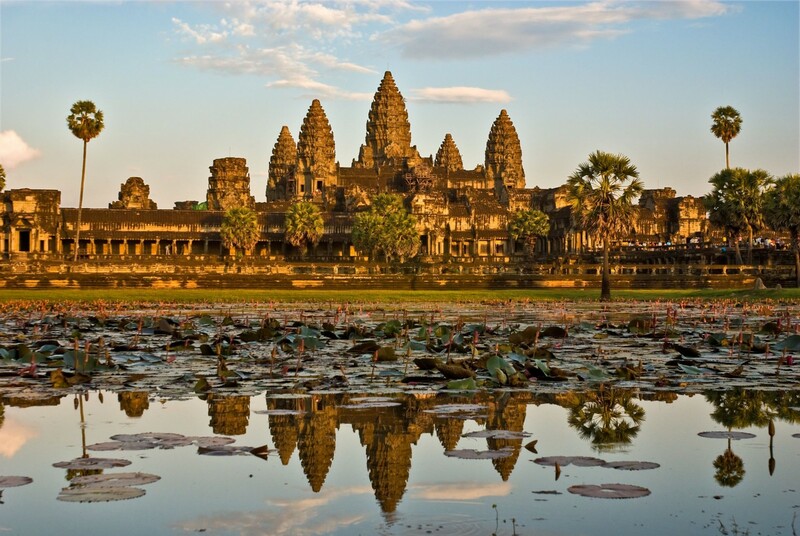 This mesmerising holiday offers extensive touring of the incredible temples of Angkor Wat and the remains of the Khmer Empire, an ancient and beautiful civilisation whose mystery is enhanced by the jungle setting and intricate architecture. Highlights of this holiday include the historical French-built capital of Phnom Penh, a cruise on the beautiful Lake Tonle Sap, the lesser visited temples of Kompong Thom, the vibrant Saigon and Cu Chi Tunnels.